Anzivino was founded in 1998 by entrepreneur Enzo Anzivino, when he acquired an old grappa distillery site. He renovated it, built a new winery and cellar, along with offices, and ultimately added a series of B&B rooms. We stayed there in 2017 for the simple expedient of needing somewhere for a night in Gattinara, and it being a winery! Anzivino owns one Nebbiolo vineyard and all their top wines are DOCG Gattinara. Syrah is also bought in from Sicily to make an easy-drinking Vino da Tavola. 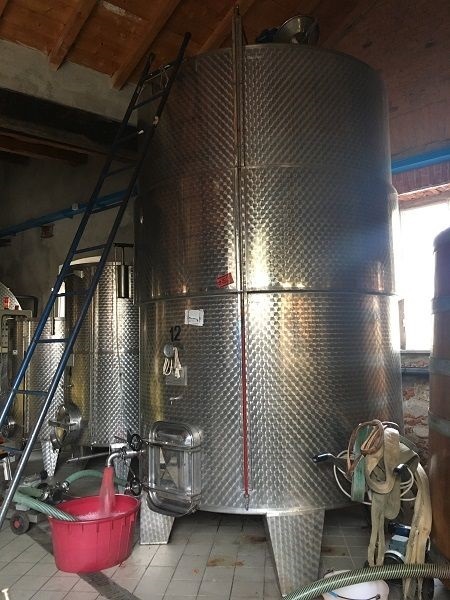 The top wines are fermented in their truncated oak vat, while the other, early-drinking wines are fermented in stainless steel. The Gattinara is aged in large botti for 3 years, with a Riserva in good vintages, aged for 4 years. Older barriques and tonneaux are used for other wines. 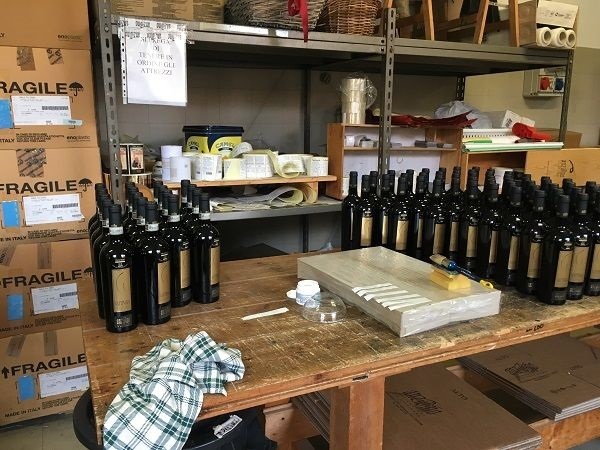 The Gattinara wines spend a minimum of a year in bottle, but they label to order, so may be held longer, depending on demand. We saw a fair amount of older wines kicking around, meaning ex-cellar, matured Nebbiolos are available – like the Anzivino Gattinara Riserva 2009 that was the best we tasted, and just €22 a bottle, as well as their straight Anzivino Gattinara 2010, which was pretty good too. I bought a bottle of the Riserva, which drank very well the following year. 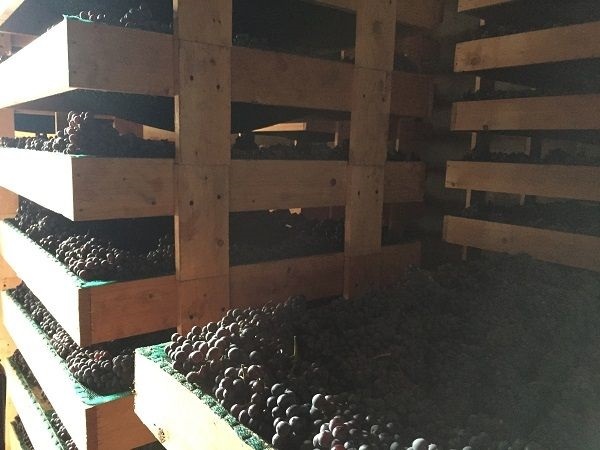 They were in process of developing a no-SO2 Nebbiolo, and in general only use SO2 during winemaking – driven partly by popularity in the Danish market. The Maulet Erbaluce 2016 was interesting rather than good, and not really to my tastes, but was at least complex. Green bottle. No SO2 at any stage in winemaking. 70% Nebbiolo, with Croatina, Vespolina and Verara. Nebbiolo dried for 2 months.